Bishop Mary Gray-Reeves honored dozens of jail and prison ministry volunteers last month, among them, myself. 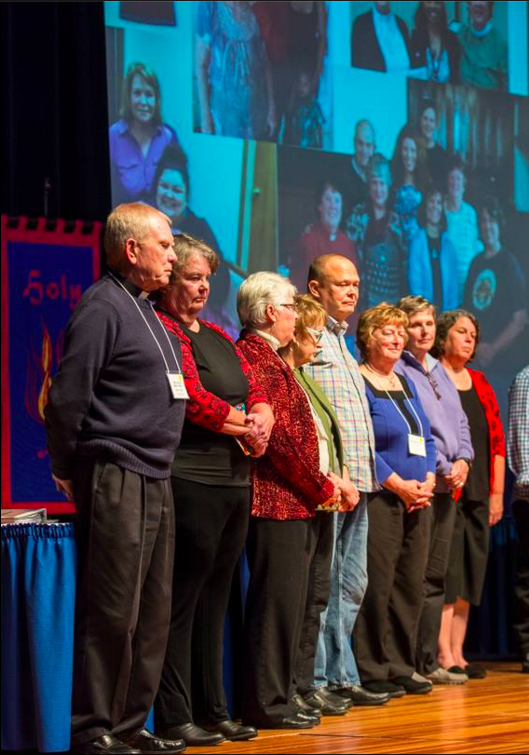 Since 2007 Bishop Mary has served as the third bishop of the Episcopal Diocese of El Camino Real (ECR) in California. Since 2015, she has also been the Vice President of the House of Bishops. 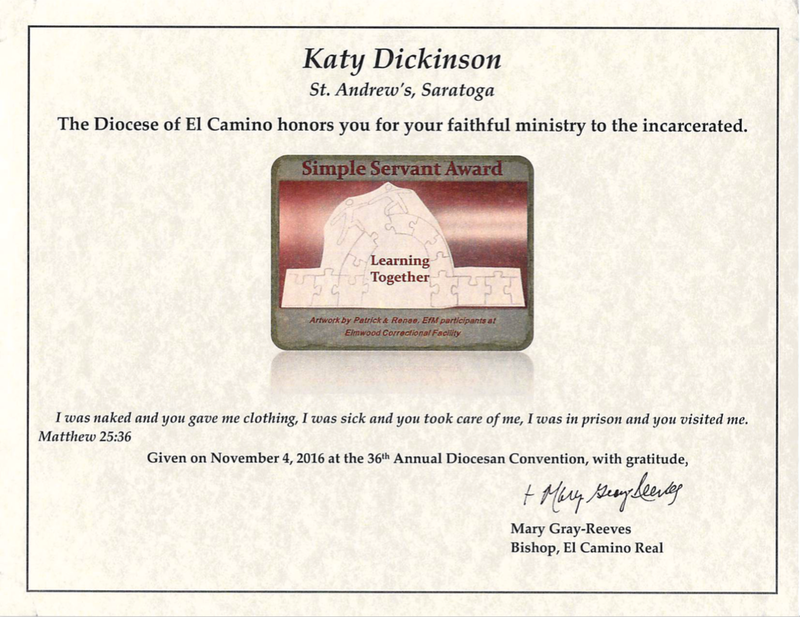 Some years ago, Bishop Mary created the Simple Servant Award to honor those working as faithful ministers in the community. 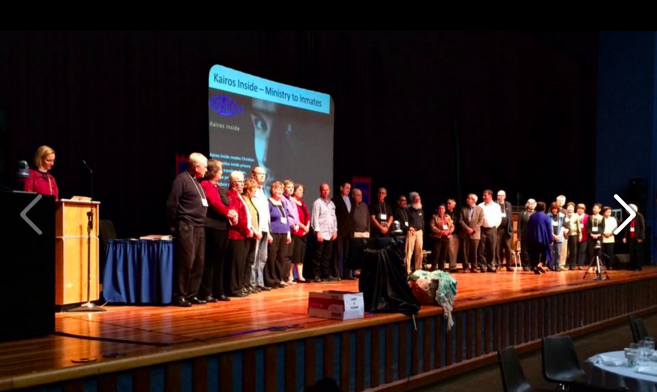 I was out of town – in Sewanee, Tennessee, renewing my Education for Ministry Mentor Accreditation, and being trained as the Diocesan Coordinator for EfM – so I missed the Simple Servant presentation at the ECR annual convention on 4 November 2016. However, my husband John Plocher helped Bishop Mary prepare her presentation slides, so I was able to contribute photos and information in advance. The Reverend Peggy Bryan worked with two of my student inmates on the artwork for the certificate. 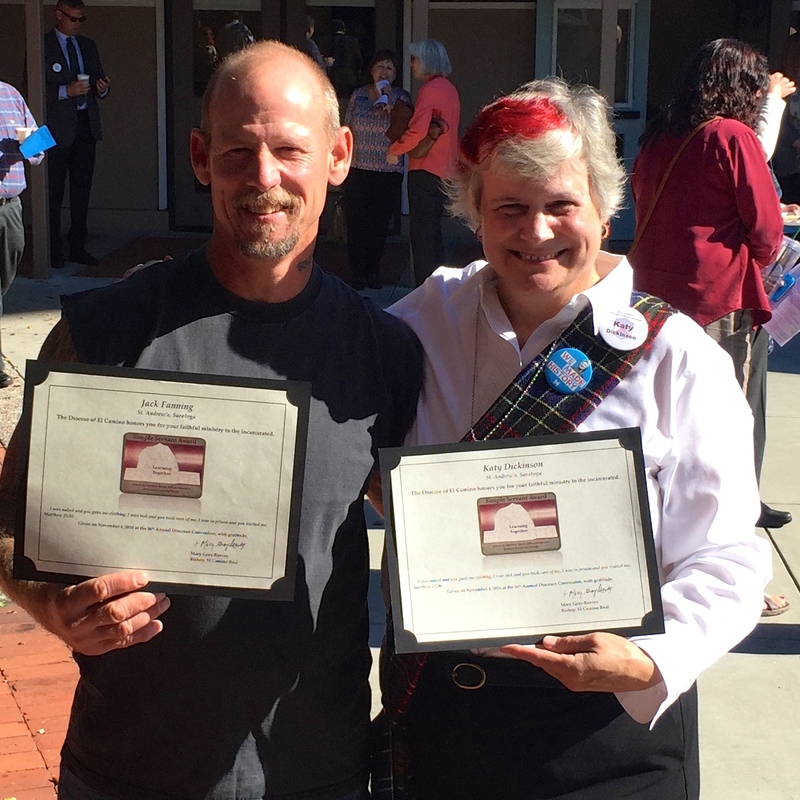 Jack Fanning and I received our certificates the following week. Jack helped me to start the first EfM program at Elmwood Correctional Facility (Milpitas, California). There are about 25 EfM seminars in prisons in the USA but ours seems to be the first class in a county jail. We just started our second EfM term inside Elmwood. Our seminar includes have six men in Year-1 plus four continuing to Year-2. Thanks to the University of the South, The Episcopal Diocese of El Camino Real, CIC Ministries, and Saint Andrew’s Episcopal Church for their joint and generous support of this program! If you are interested in volunteering in a Santa Clara County (Silicon Valley) jail, please contact the Correctional Institutions Chaplaincy (CIC).